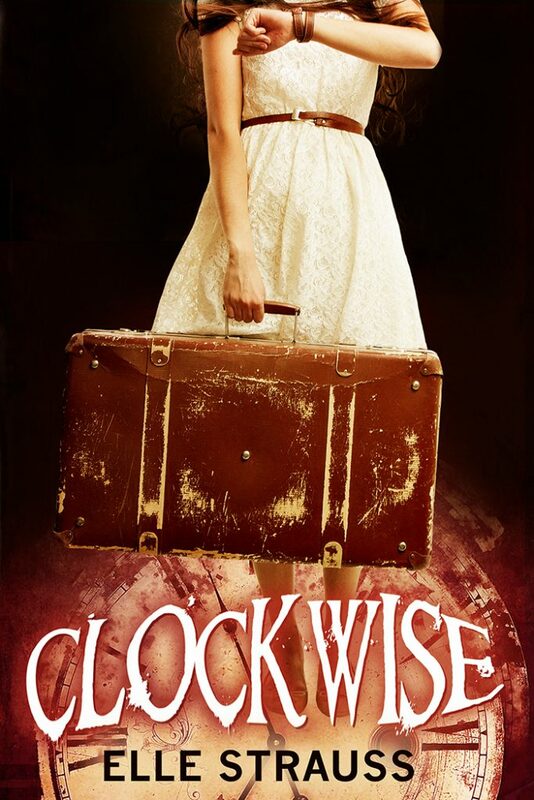 Clockwise is the first book of the Clockwise Collection, a light science fiction (historical) time travel series with a nice splash of young adult romance! When they return to the present, things go back to the way they were before: Casey parked on the bottom rung of their school’s social ladder and Nate perched high on the very top. Except this time her heart is broken. Plus, her best friend is mad, her parents are split up, and her younger brother gets escorted home by the police. The only thing that could make life worse is if, by some strange twist of fate, she took Nate back to the past again.